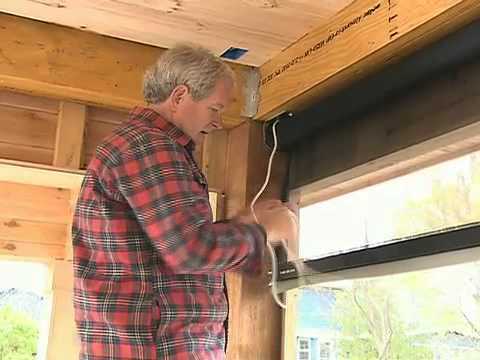 Our retractable screens featured on Home Time! 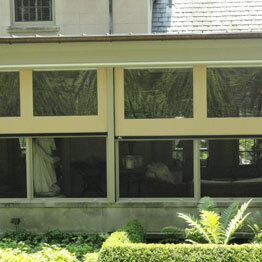 The toughest retractable screens on the market! 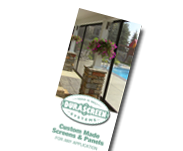 DuraScreens’ automatic retractable screens and vinyl panels are the perfect solution for turning patios, porches, garages and gazebos into pest free havens with the push of a button. 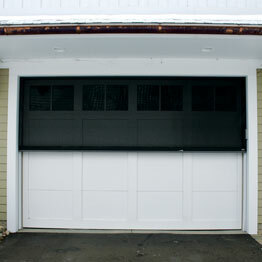 Our single track units include our heavy duty shade screens or you could select vinyl panels with or without windows. Our dual track units give you the best of both worlds. 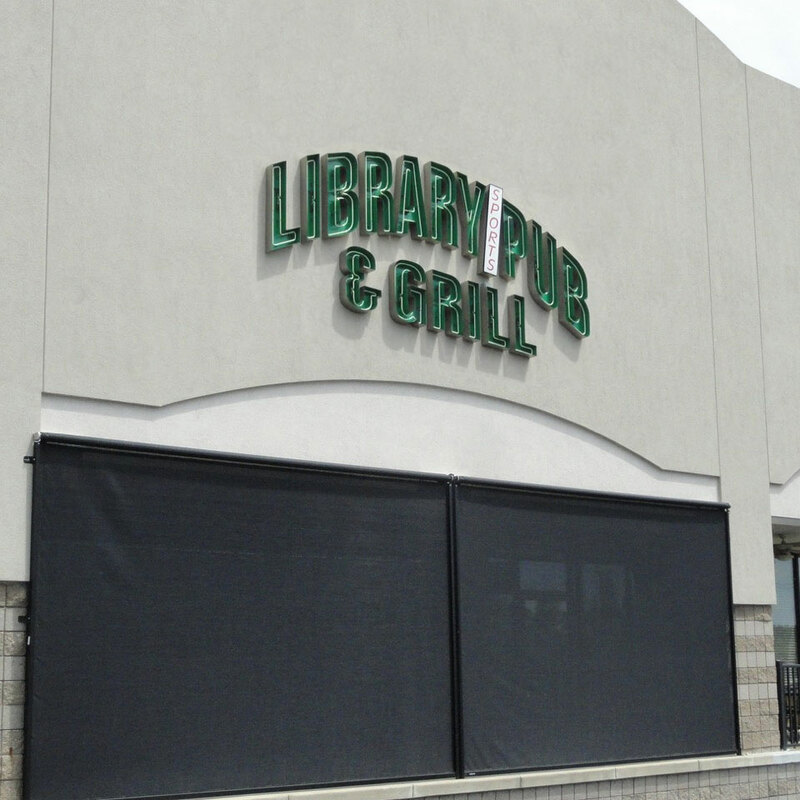 You get the ventilation you want from a heavy duty shade screen along with a rugged vinyl panel to block wind, cold, rain, sleet, and anything else mother nature can throw your way. 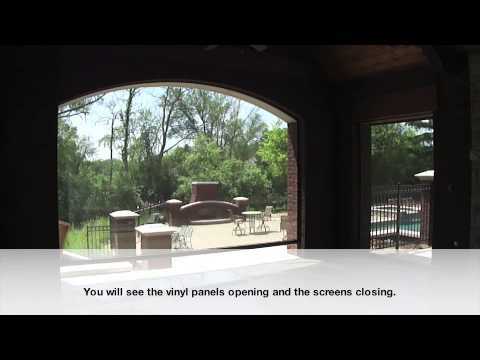 All of our retractable screen systems are custom made in the USA to your dimensions and are easy to install and operate with a handy remote control. 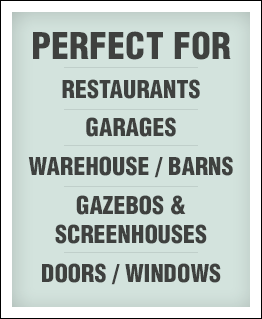 © Copyright 2019 - Durascreens Inc.